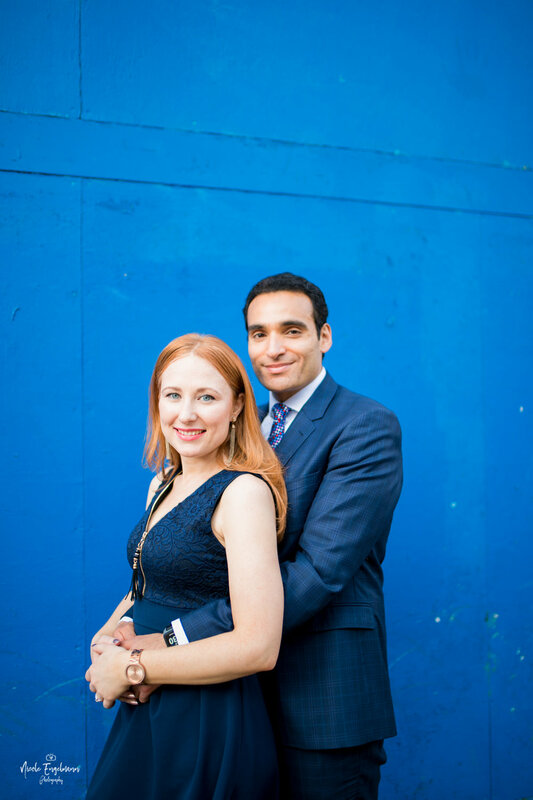 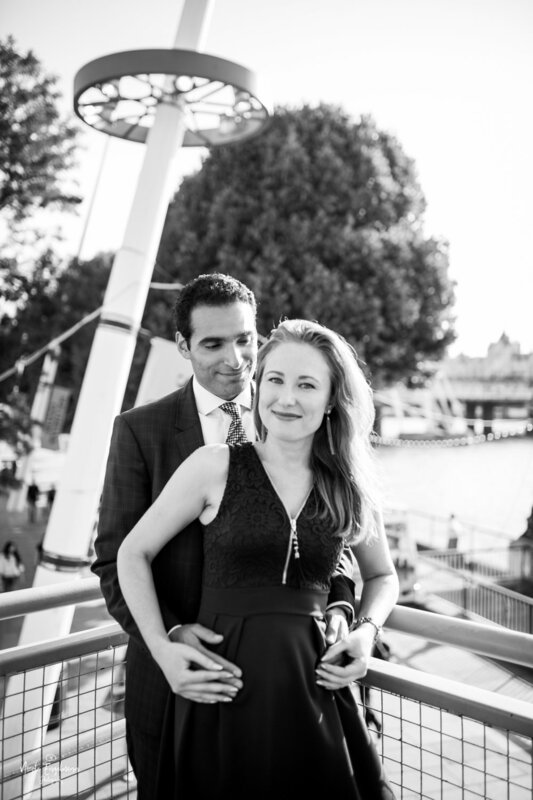 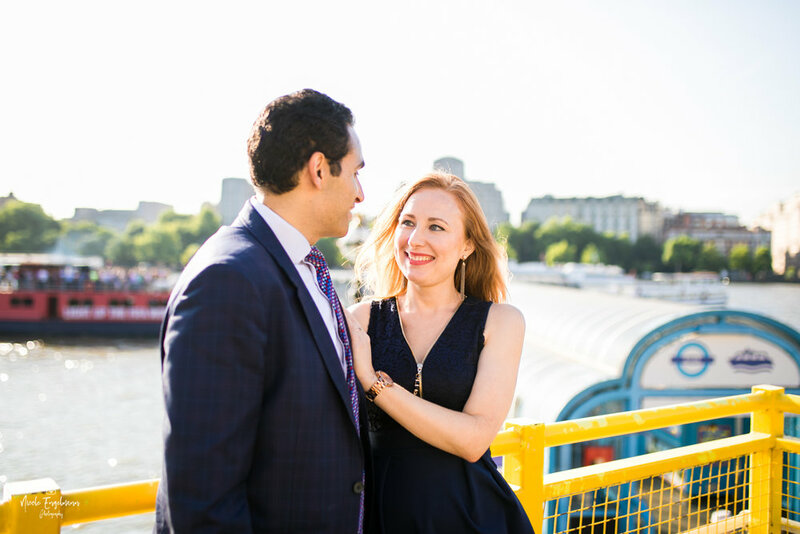 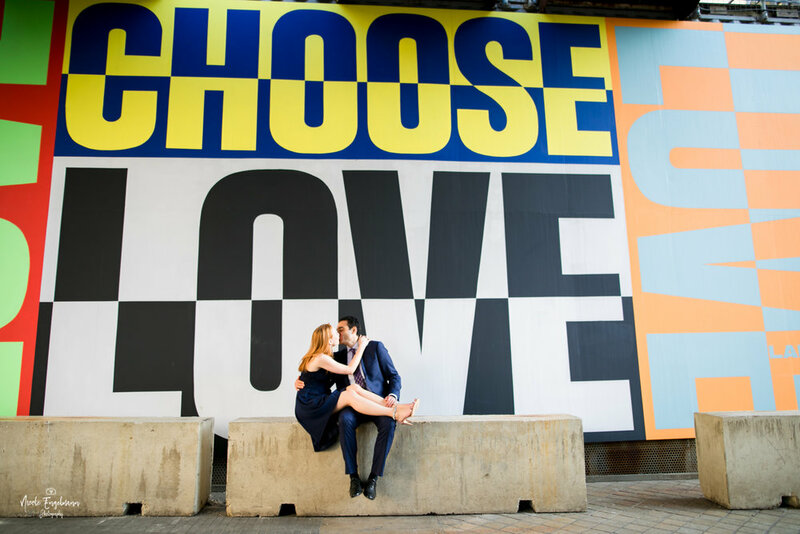 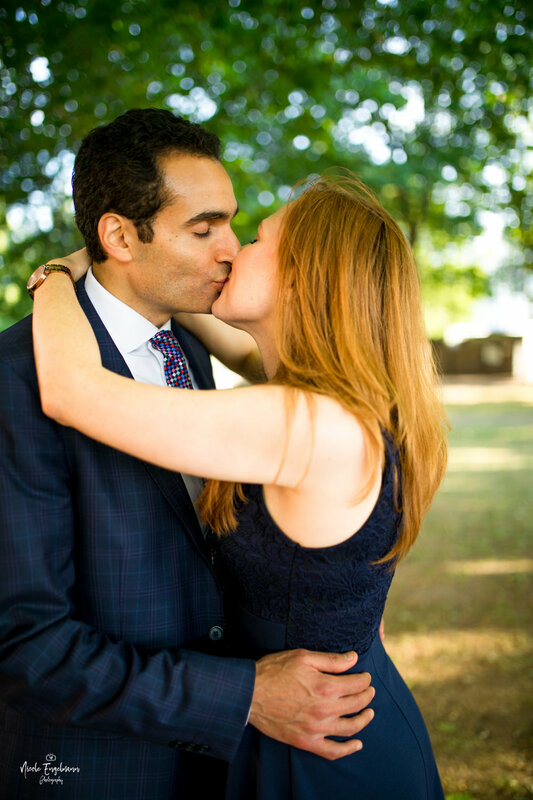 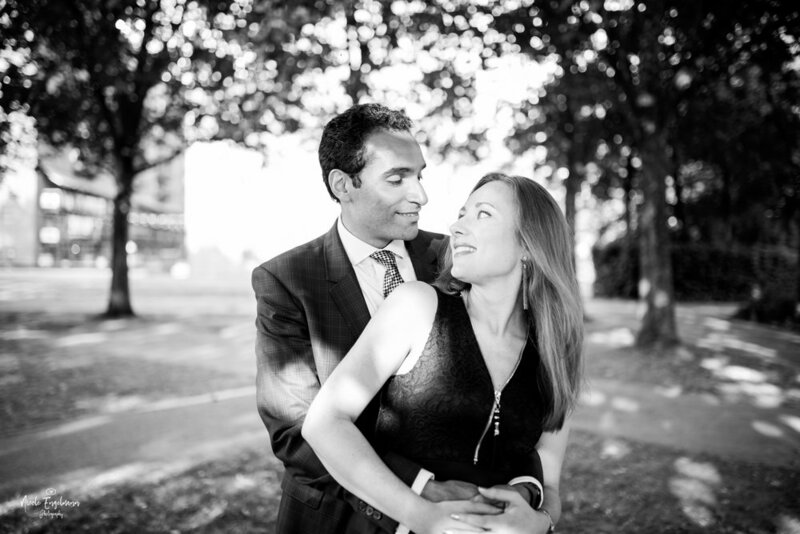 Just before my holidays last month I had the pleasure to photograph Sarah and Omar's pre-wedding shoot at the Southbank. 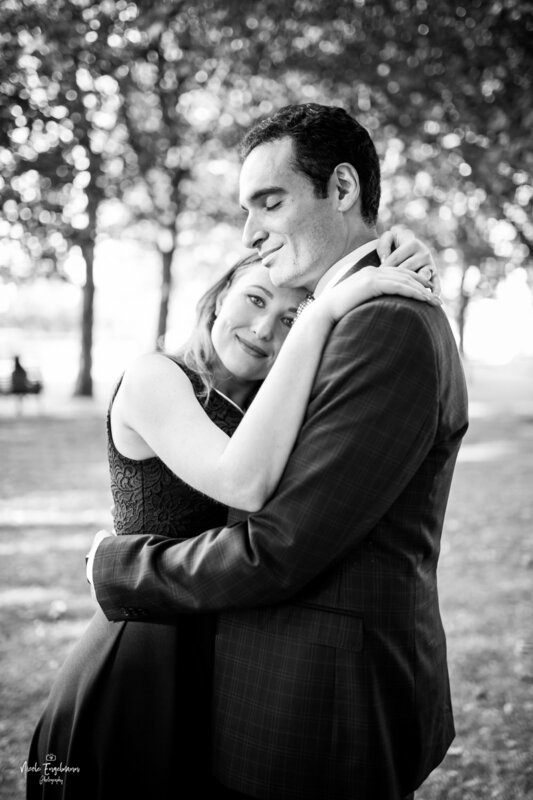 I will be capturing their wedding next year at Greenwich College and can't wait for it! 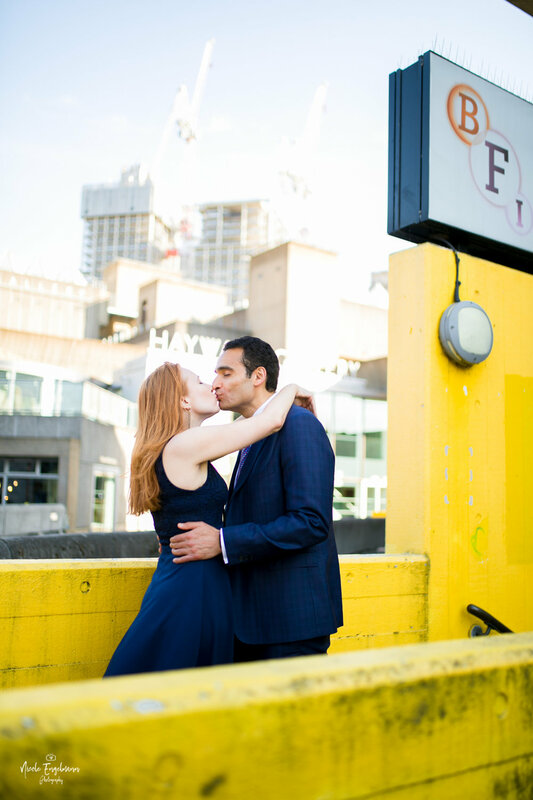 We spent about an hour walking along the Southbank, getting to know each other and creating some awesome engagement photos, catching the last of the daylight.